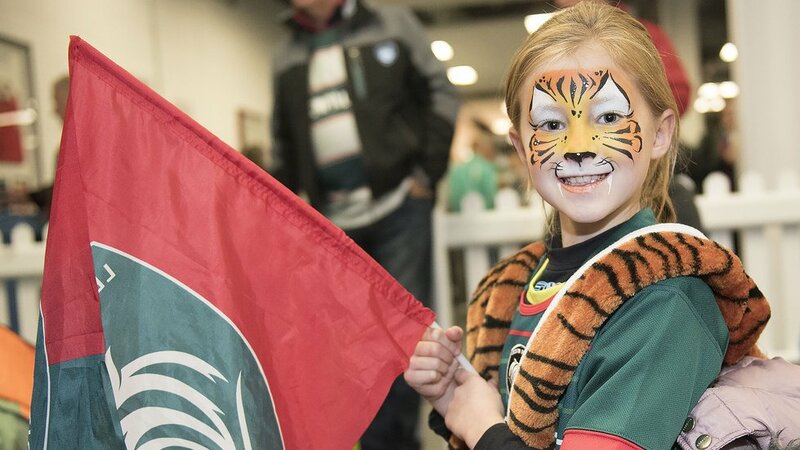 The Junior Tigers Club VIP area opens two hours before kick-off and is held in the Final Whistle Bar so parents can relax and have a drink while the kids play! 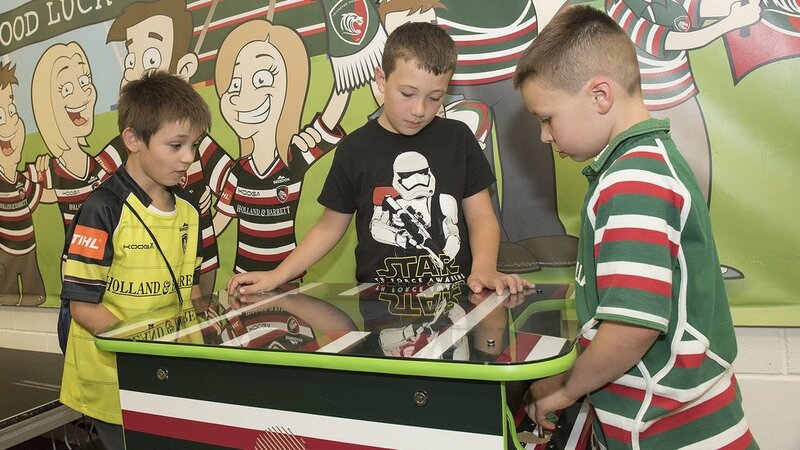 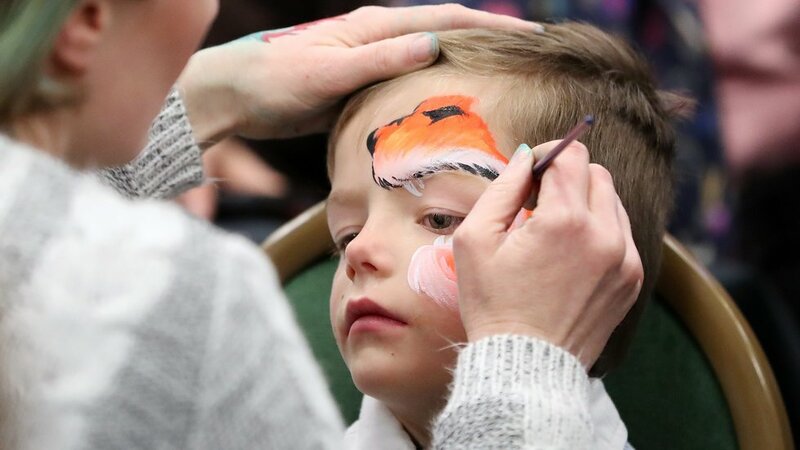 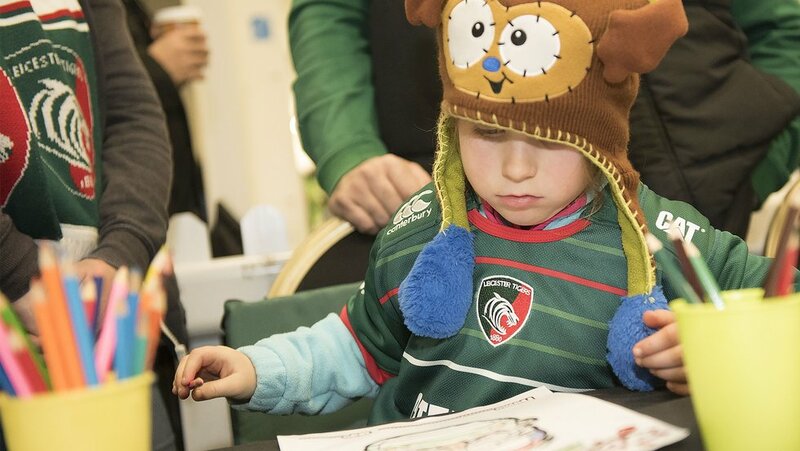 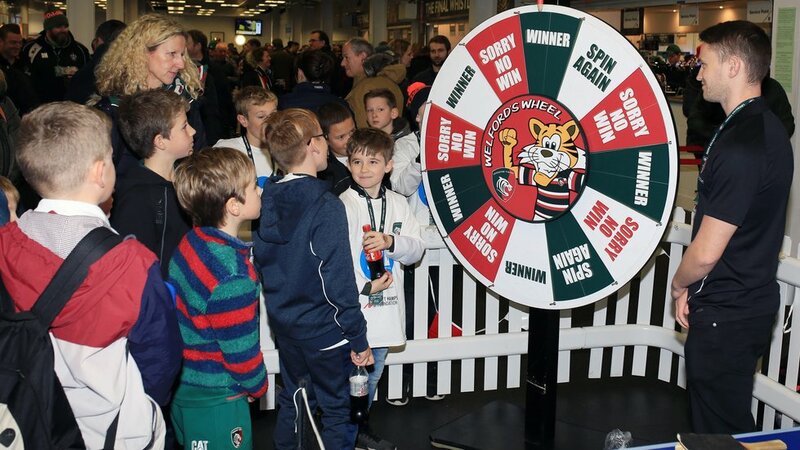 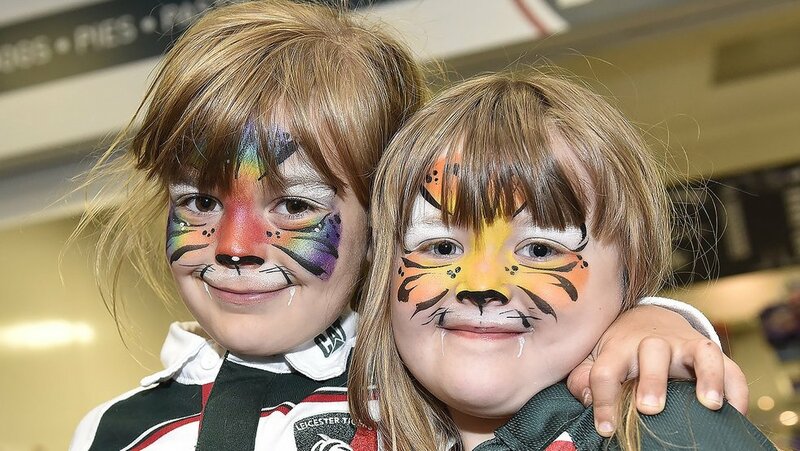 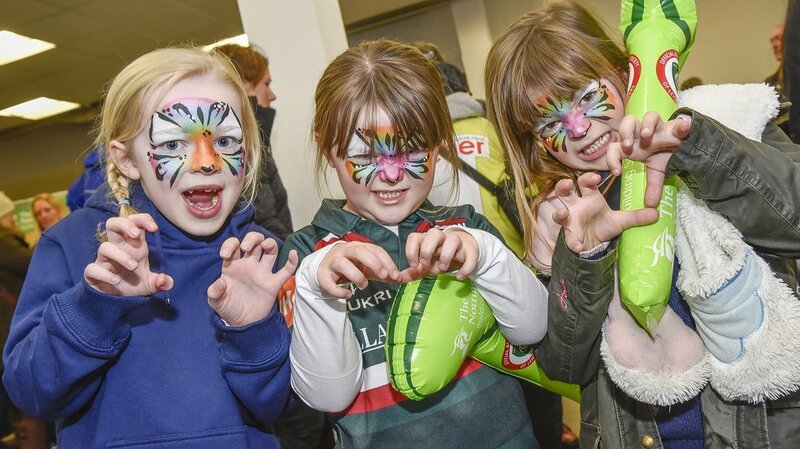 Become a JTC member and you can enjoy face painting, table tennis, arts and crafts, computer games as well as meeting and asking your favourite Tigers players questions! 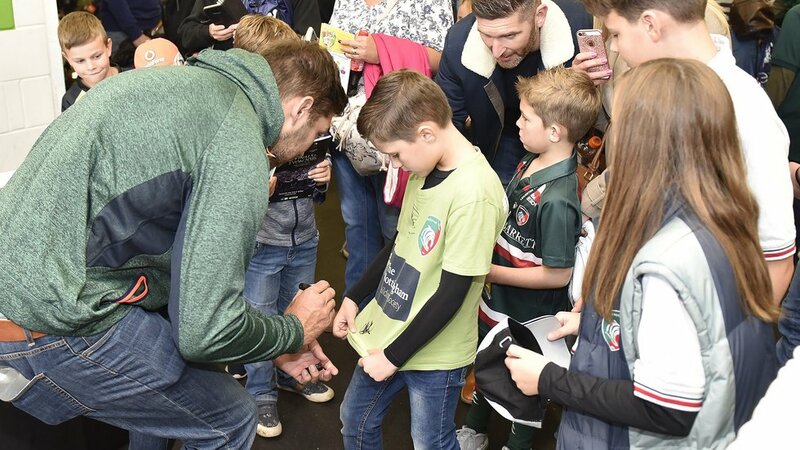 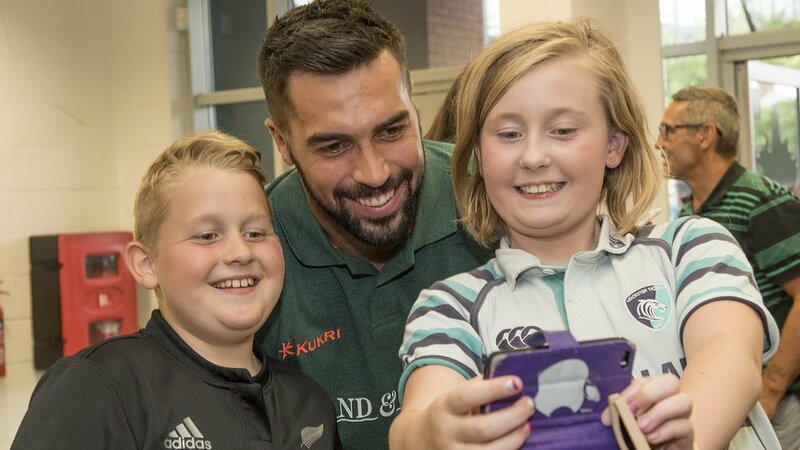 Our mascot Welford visits the JTC before he gets ready for the game so look out for a large tiger wearing Leicester Tigers kit and make sure you ask him for a 'Welfie' - he loves having photographs with his fans as well as giving out high fives. 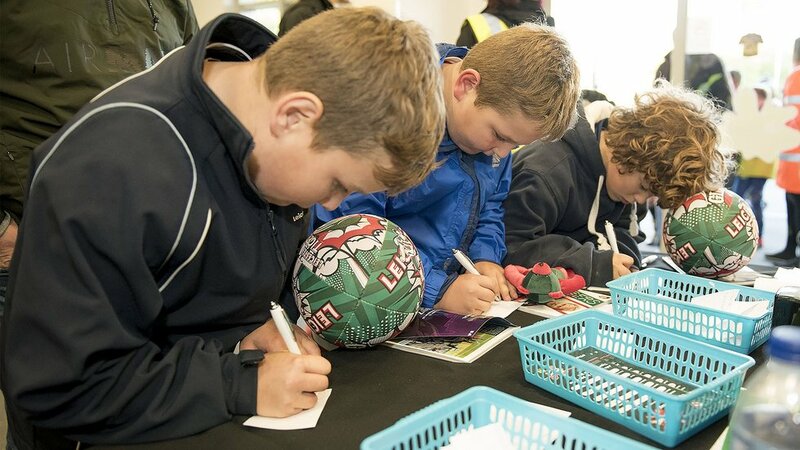 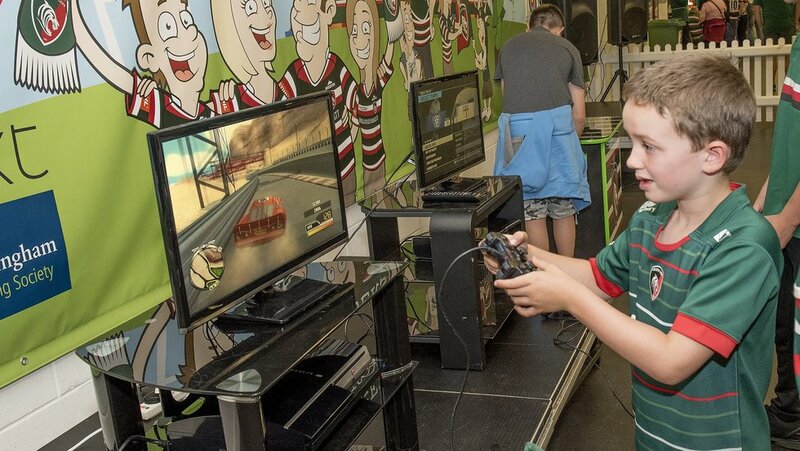 Join the fun at our next matchday by signing up online or visiting us at Gate 7/8*.